Whether you are designing a room from scratch or updating an existing scheme, countertops play a key role in the completed look of your kitchen or bathroom. The variety of materials now used is practically limitless, bound only by your imagination. 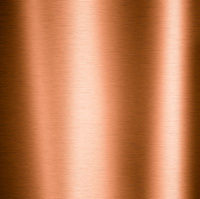 One of the best attributes of copper countertops is the antimicrobial properties they offer. 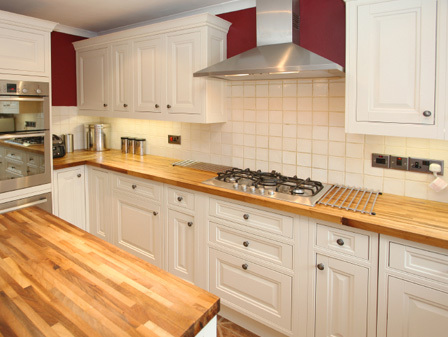 You can also choose to have patterns or textures on your countertops that may complement the style of your kitchen. Because copper is a fairly soft surface, care must be used to avoid dents and scratches; always use a cutting board. Cleanup is easy with water and you can use dish soap for stains. 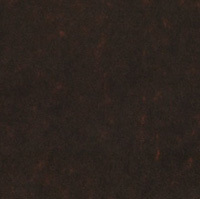 According to the company website, “PaperStone is made from 100 percent post-consumer recycled paper that has been saturated with our proprietary PetroFree phenolic resins and selected natural pigments on our treated lines.” The line is certified LEED (Leadership in Energy and Environmental Design) and available in nine colors. This “green” material offers a wow factor in high-gloss or matte finishes with color options galore. It also offers temperature benefits, as it absorbs heat in your kitchen and releases it as the temperature drops. Concrete countertops lend themselves to decorative items so you can easily create your own art pieces with them! 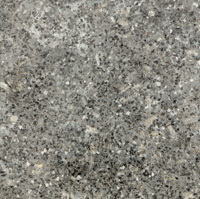 This choice offers a countertop that is both durable and hygienic, as it is a non-porous stone. Its resistance to stains in both the kitchen and bathroom make it a top choice for new construction and renovations alike. Because countertops contain both quartz and polymer resin, they resist chips and scratches. Choosing a countertop is a process of balancing your wants, needs and budget. With options available in every imaginable color, texture and finish, the sky’s the limit when putting together your dream kitchen or bath project.